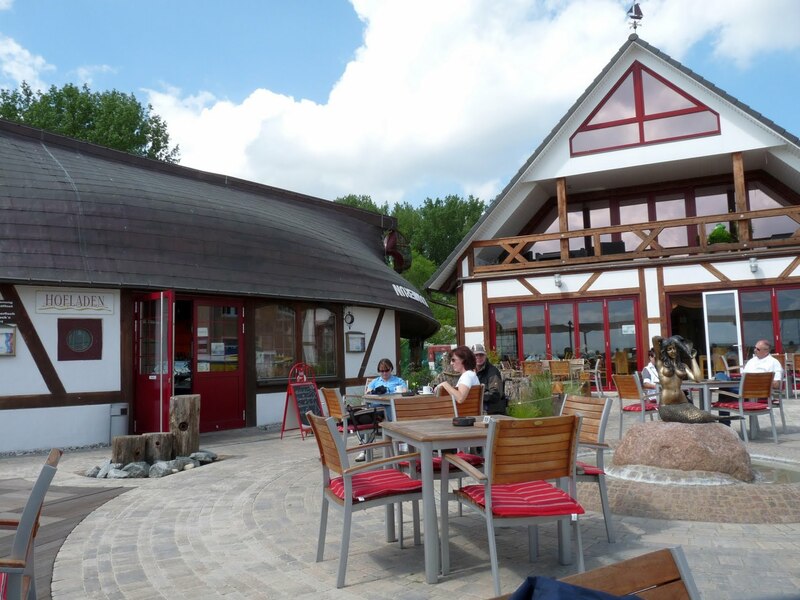 At this marina area there is a mixture of new and old. The marina area has been upgraded to look new and clean and very modern, with touches of old mixed in. 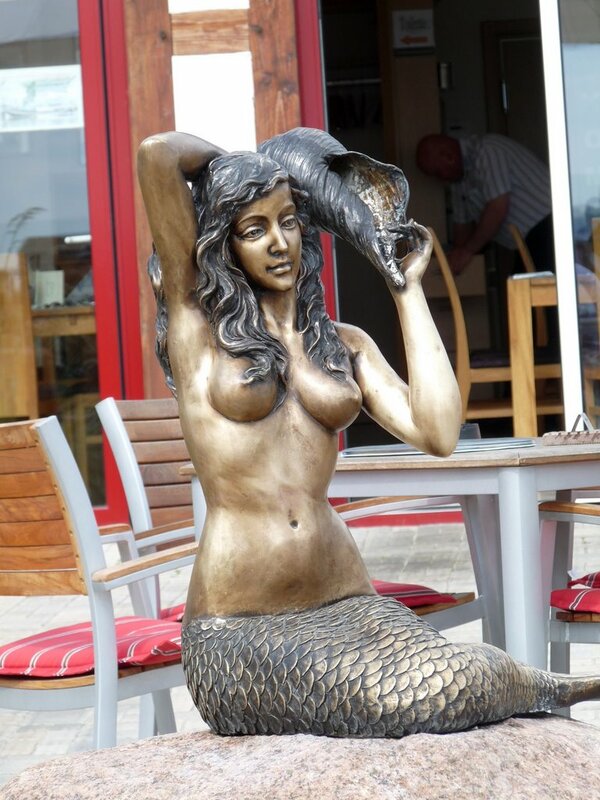 More data is needed on this mermaid sculpture, including the name of the artist. If you have relevant information, please contact us. 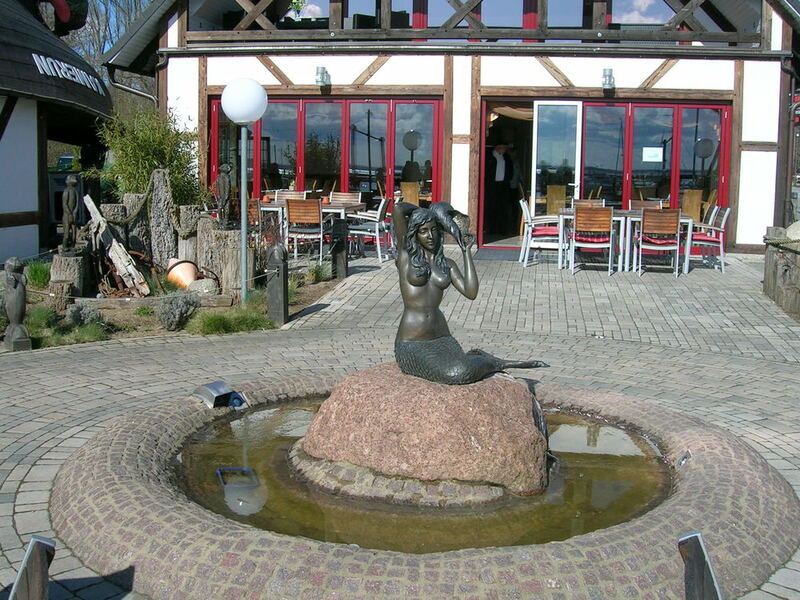 Additional images: More images are needed of this mermaid statue, closeups in particular. If you would like to help with additional photographs of this sculpture, please contact us. Photos must be yours, 10 megapixel or better. We can only accept photos if you give us full rights to use them in print and digital media.